To say that this is an odd summer would be an understatement. Lots of working travel for me, Wylie working his first job and getting ready for college, Miles going to band camps, Brother and Sister (the foster kids we did respite care for) and their siblings have been placed with a hopefully-forever family, … these are just a few of the reasons that this summer is odd. But still it is summer, and despite the fact that I have not swam in a lake, or set off a sparkler, or blown up a pool, I am doing what I can to notice the small moments that offer themselves up to me like little feathers dropped at my feet. Like making homemade ice cream. One of my very favorite summer traditions. 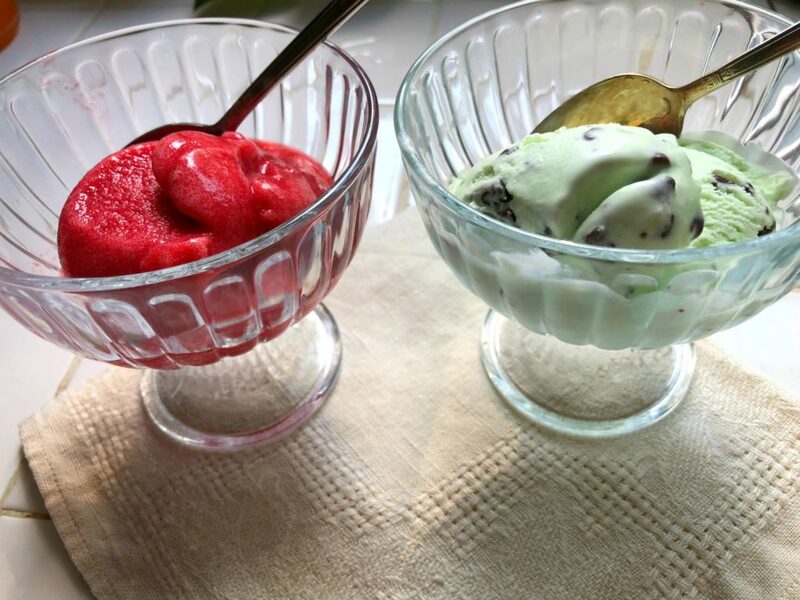 Sunday night was Small Group, and this weeks theme for dinner was Summer Picnic, so I whipped up my Maw’s potato salad and a couple of frozen treats, deciding to test a couple of new recipes I had pinned. 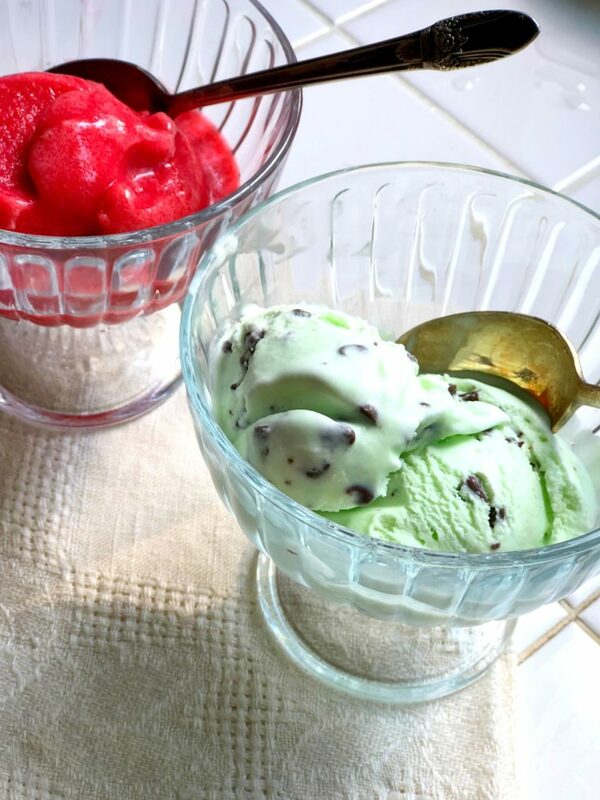 First off, I made my favorite flavor ice cream – Mint Chocolate Chip. 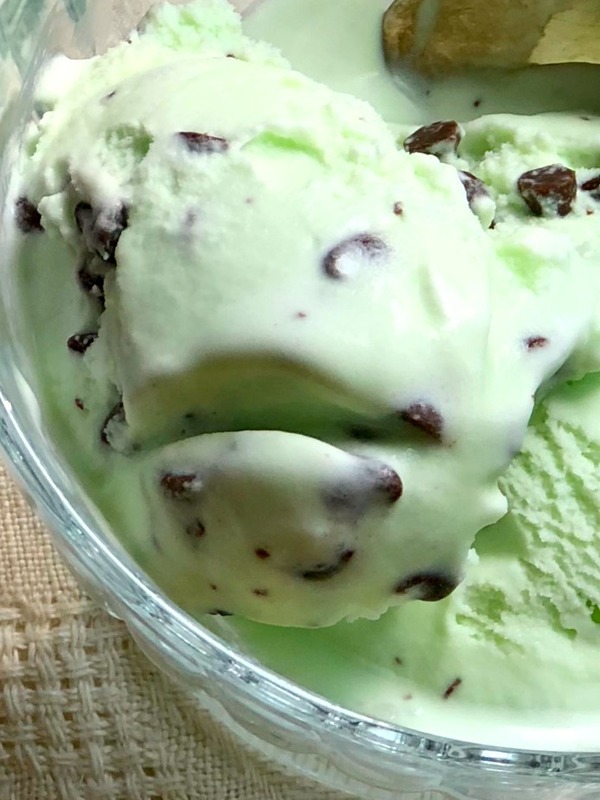 Thanks to my sweet brother I have an ice cream maker (this one if you are curious) and I used this Mint Chocolate Chip Recipe . I used mini-chocolate chips instead of shavings, and I added a bit more mint flavoring than recommended. I would say that the recipe makes 4 healthy servings, or 6-8 small ones, and melts quickly once out of the freezer. But it was yummy – not too sweet or too minty. 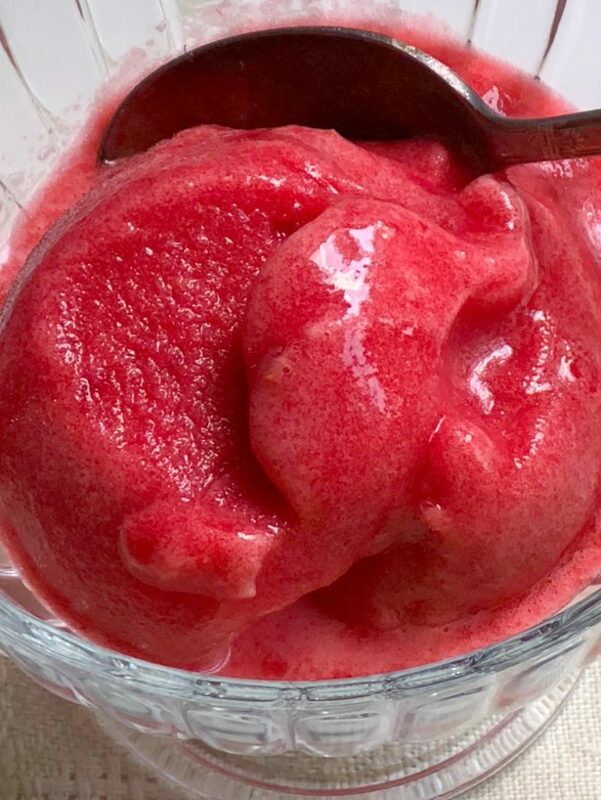 Miles has developed a digestive reaction to dairy, so for him I choose this Raspberry Rhubarb Sorbet Recipe. I only had 1/2 cup of honey, so I added 1/2 cup of sugar, and 1/4 cup of water. I added a small squirt of lime. I didn’t chill before putting it in the ice cream maker, but that didn’t seem to be a problem. Also, I used frozen Rhubarb and Raspberries. May try it again with fresh to see what the differences are. 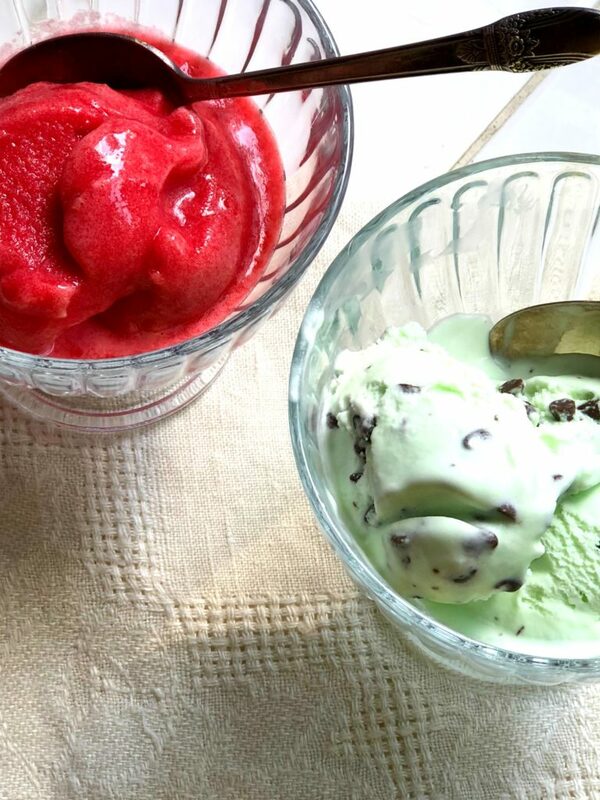 The sorbet made less than the ice cream, maybe 3 healthy servings or 5 small ones. I would say, based on the fact that there was not a single drop left when we left Small Group that both recipes were a success. Hurrah! I don’t know what other bits of summer I will be able to gather up between now and when we move Wylie to school, but we will have VBS in the next few weeks, and I suspect I will find my way to a lake at some point. And, I can always make ice cream. My whole year had been odd – maybe even the last couple or three. (part of a dysfunctional family (in-laws – sorry not trying to be mean, but it’s truth) rotation of making sure my widowed m-i-l with dementia doesn’t sit alone in the evenings in the rest home – and not that that’s a bad thing, but it’s part of everything). Starting about 3 years ago, but more noticeably in the last year, I’ve given up nearly everything that makes me who I am because I can’t figure out how to go to work, take care of the outside family obligations, keep clean laundry and food in the house, sleep and ‘do me’ all at the same time. We’ve also recently figured out my husband, who truly does help as much as he can in his own way and thank goodness he’s a master on the grill – is on the autism spectrum – which is almost a relief to find out why some of the behaviors with the family situation & etc are happening. I’ve let so many things fall by the wayside – starting with helping in the church nursery, then small group, coffee dates with friends. eating the AIP diet that keeps/kept me going, and I realized the other day, I haven’t even been to church in a year and and worst of all, I don’t even remember the last time I sent my Compassion Child a letter. This spring and summer – allergies and asthma have crept in and have really exhausted me. Believe it or not, getting up to read your words this afternoon, which used to be part of my routine, is part of trying to get back into a groove and out of the rut. 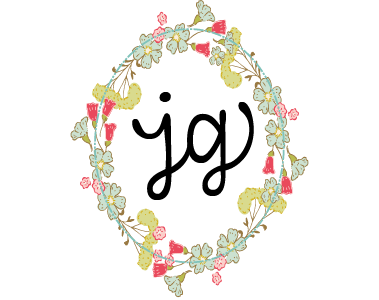 I really appreciate you so much – IG sometimes is the closest I come to keeping up with you (dsmk2005) – – – and every Friday, I wear my bright green HomeBody tee shirt to work. Anyway – this isn’t to complain and say “oh woe is me” but more to say thank you for being an encourager. You can’t imagine how much it means.